Established in 2009 our mission is to create an architectural design solution tailored to suit every site making sure that the desires, needs and budget of the client are all adhered to. Having previously been employed in a variety of architectural offices Spud has the benefit of wide ranging experience, be this working on both small and large scale domestic builds (with budgets from £30,000 to in excess of £7million), fast moving commercial projects (for clients such as Tesco, Veolia etc) or local authority and housing association builds. 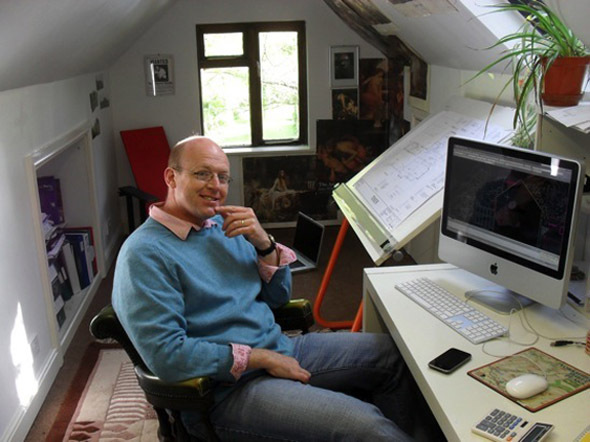 Jon Tankard is Code for Sustainable Homes Assesor and has a passion for Low Energy design. Spud strives to incorporate sustainable and money saving features into designs to benefit both the client and the environment. Please contact us on 01923 275131 or jon@spudarchitects.co.uk for an informal chat about your ideas or to discuss our portfolio further.